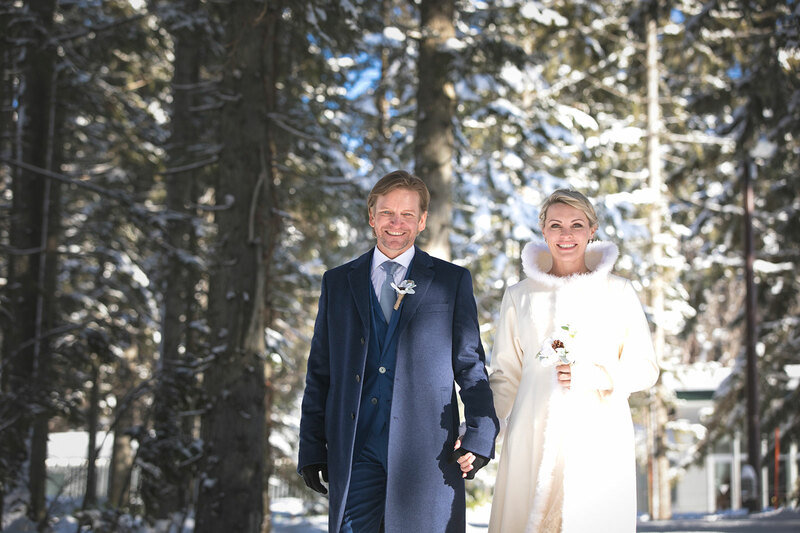 Full of enchantment and romance, Jean and Dean’s Club Med Tomamu wedding looked straight out of Frozen (in the best possible way). 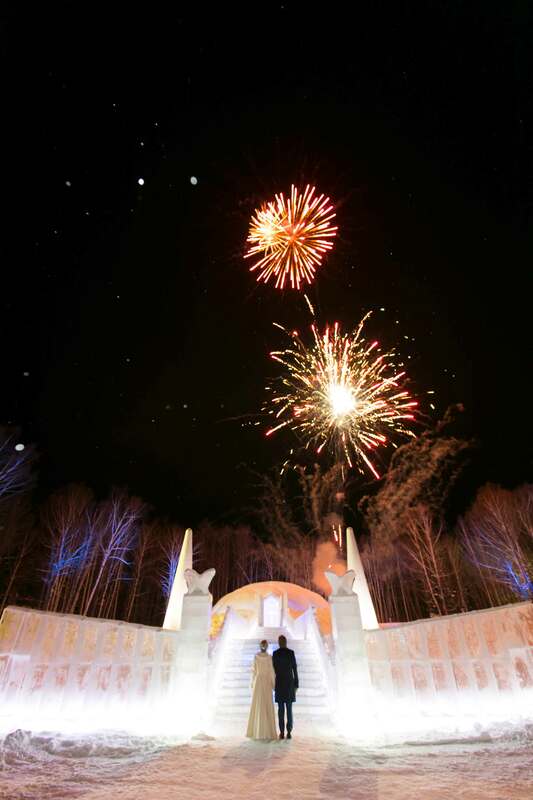 Falling in love with the stunning Hokkaido venue, the two originally found their dream wedding location while planning a family ski holiday. 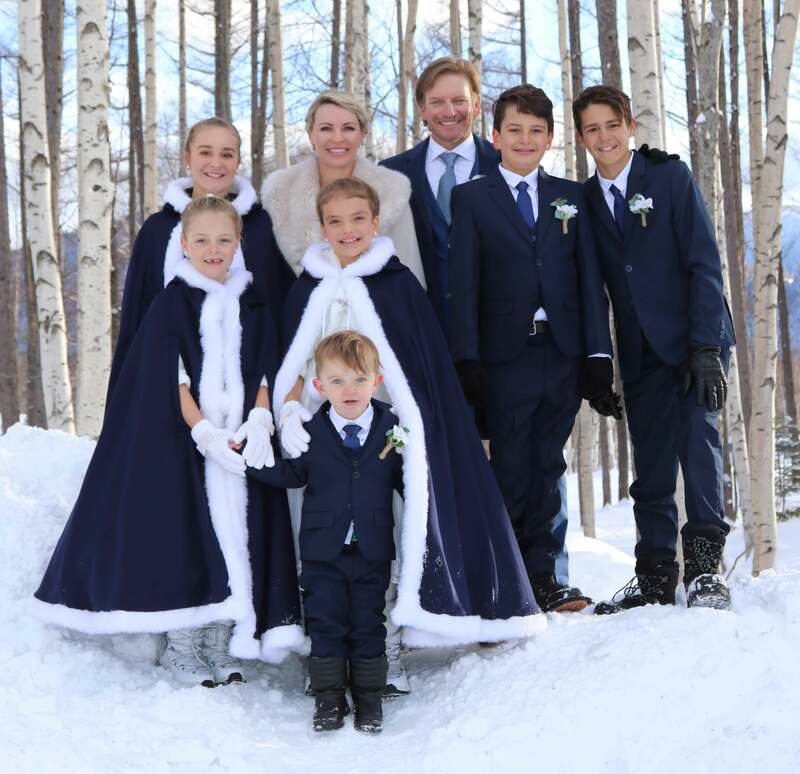 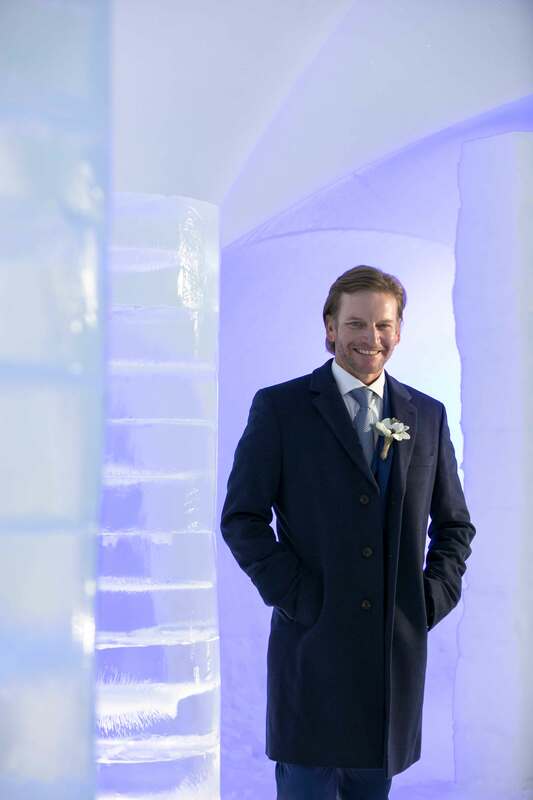 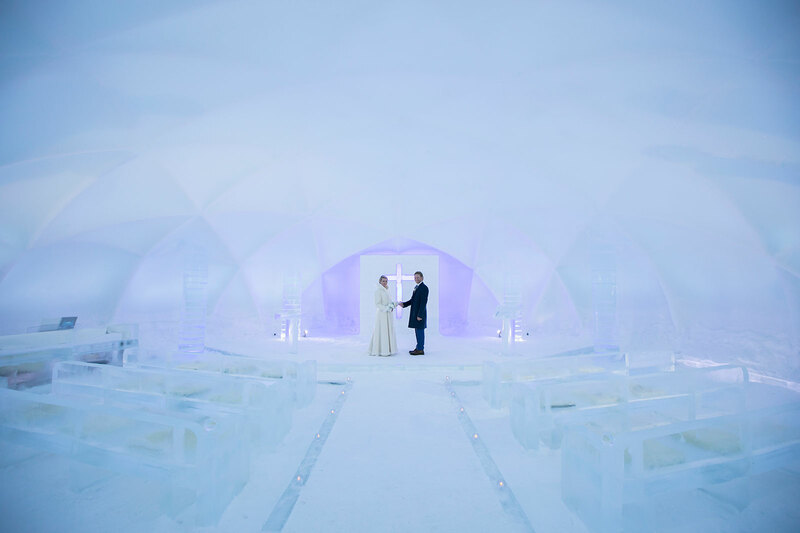 “When we saw there was one of the world’s most picturesque ice villages at Tomamu we thought it was the perfect place to have a winter wedding,” says Jean. 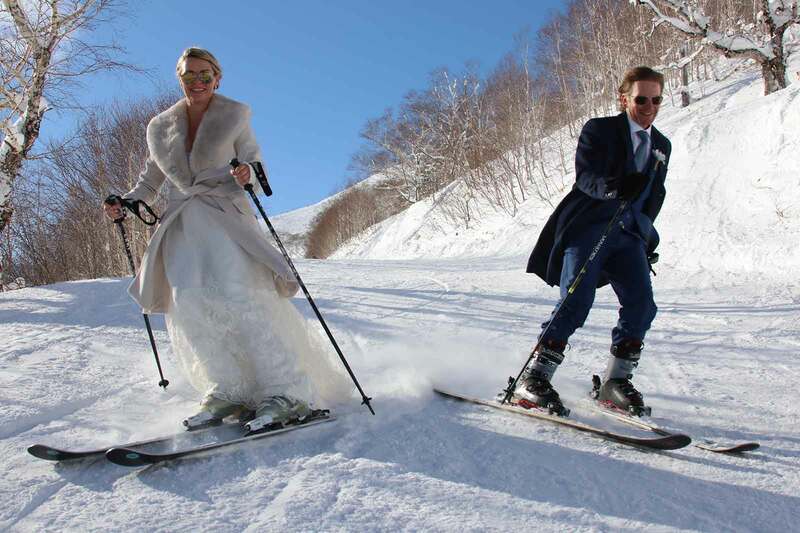 Sounds pretty good to us.